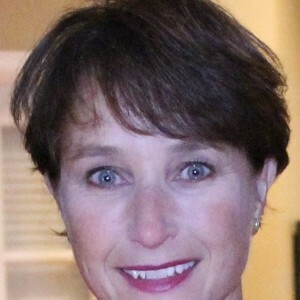 Mary is a certified Wellness Coach through Catalyst Coaching Institute and is trained in positive behavior change with a specialized focus on Intrinsic Coaching and Motivational Interviewing. She is also a mentor coach with Catalyst Coaching Institute. On a personal side, Mary loves being a Triathlon coach for adults and kids, fitness instructor, and Nutritional Therapist. As a Sarcoma cancer survivor, she has used her experience to help start an adult cancer survivor camp and started her own business making care gifts for those battling illnesses. Her motto in life is “why can’t you?” – learning that most of our life’s barriers is ourselves holding us back from those amazing adventures just waiting for us.